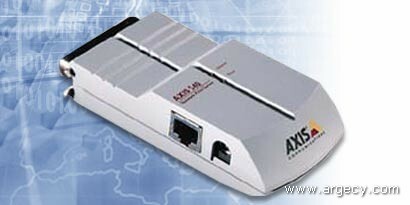 The AXIS 640/642 Pocket Sized High-Performance Multiprotocol Print Server for Token Ring Networks. The AXIS 640/642 is the high performance solution for printing in medium-sized to large LANs, supporting most systems available in today's heterogeneous network environments. Just like the three port version AXIS 660, it uses state-of-the-art technology, offers advanced TCP/IP support and excellent printing flexibility. The AXIS 640/642 supports Novell NetWare including NDS and NDPS, more than 20 Unix systems, Windows NT, Windows for Workgroups, Windows 95, Windows 98, LAN Server, OS/2 Warp and LAN Manager simultaneously.